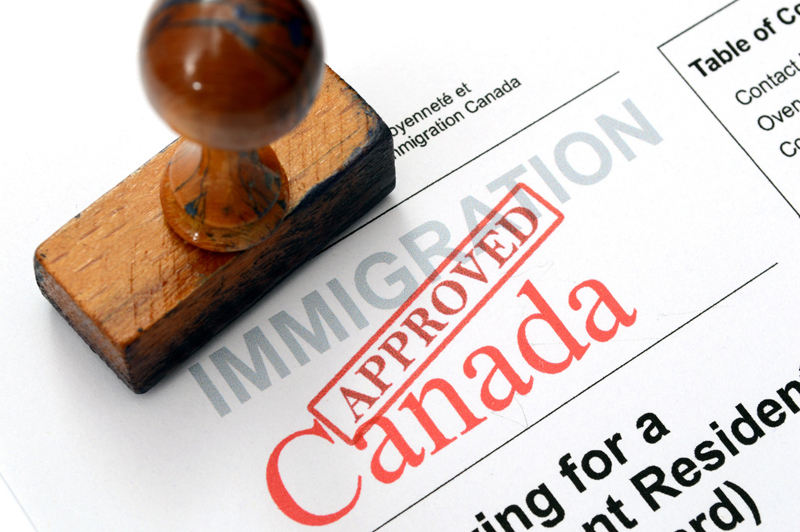 Globex International specializes in all aspects of immigration to Canada with over 22 years in business. Our head office is in Toronto, ON and we have an extensive, established network of associates throughout Asia, the Middle East, and Europe. Globex International is an immigration consulting firm with a global look. While our scope is international, our approach is personal. We understand the particular nature of immigration and paralegal services. It is our exclusive area of practice, acting on behalf of a wide range of clients from multinational corporations, entrepreneurs, investors, professionals, skilled workers, and students. Languages: We provide service in English, French, German, Russian, Ukrainian, Spanish, Portuguese, Tagalog, Chinese, Armenian, and Arabic. We respond to the different needs of companies and individuals with a broad spectrum of backgrounds. At the outset, we assess the merits of a case and estimate the reasonable likelihood of success. We advise our clients pursuant to the Immigration and Refugee Protection Act and Regulations and discuss with them the best strategies. Our familiarity with the Canadian immigration system and procedures helps us to anticipate problems that may arise and to define the best solutions to difficulties encountered. Contact Globex International today to get started on your journey to Canada.